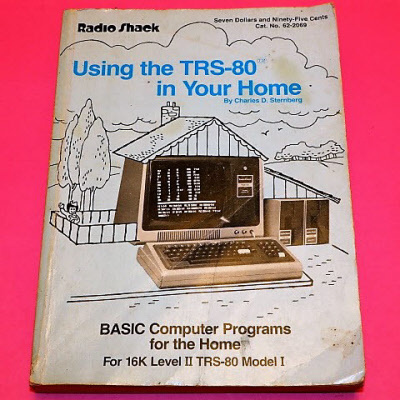 For the 16K Level II TRS-80 Model 1. 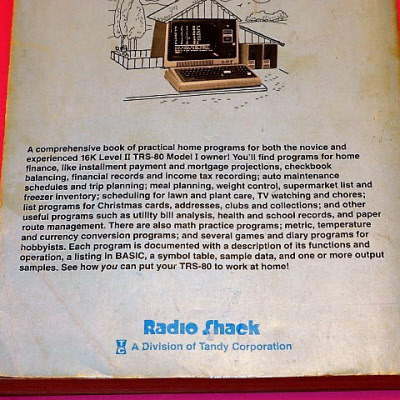 A comprehensive book of practical home programs - see photograph of back cover for full details. The slightly stained and lightly scuffed 220 page book still in completelt usable condition.